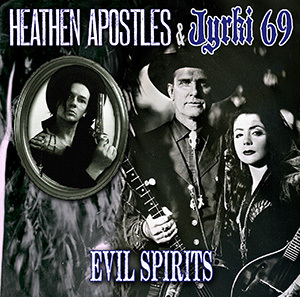 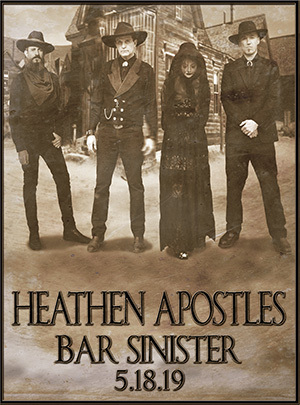 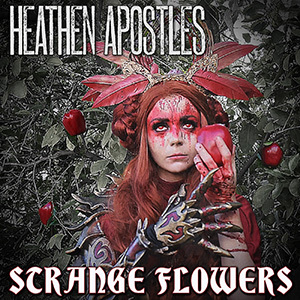 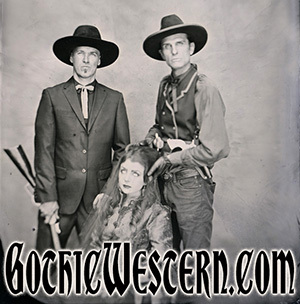 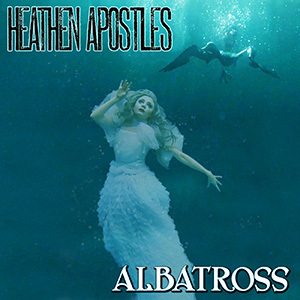 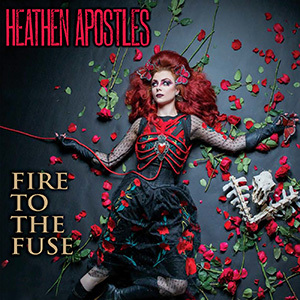 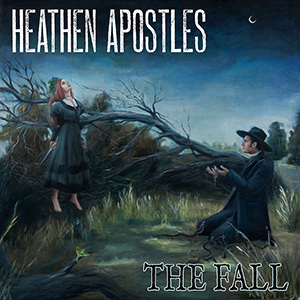 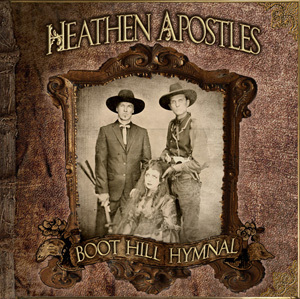 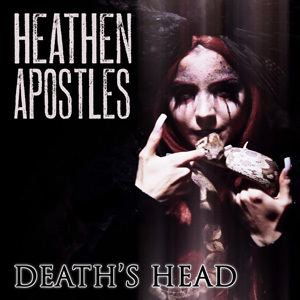 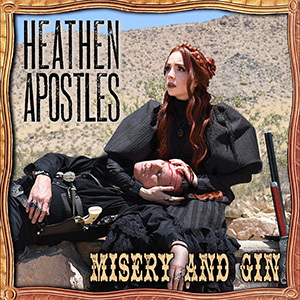 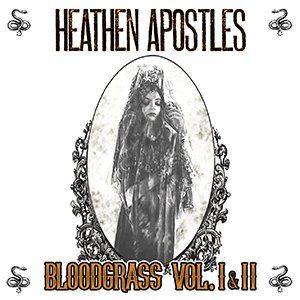 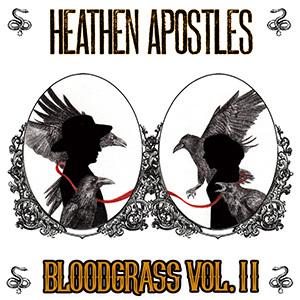 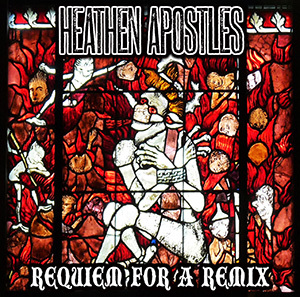 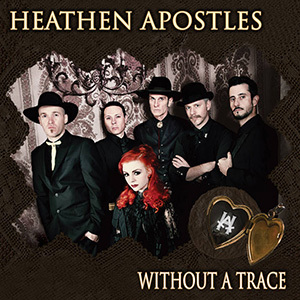 Review from RocknFolk.com: Hailing from Los Angeles, Heathen Apostles took their blend of dark roots to new heights on their most recent studio release, The Fall. 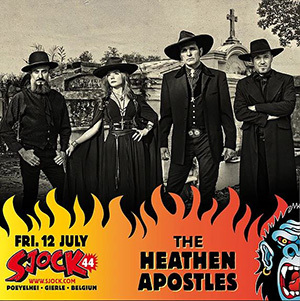 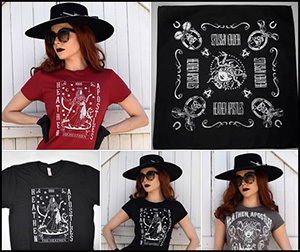 Read the article at Rock n Folk HERE. 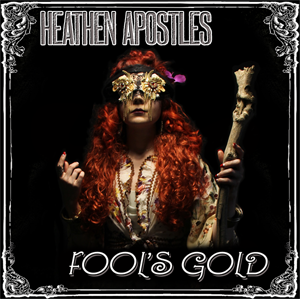 You can listen to and purchase the dark roots sounds of The Fall EP HERE.